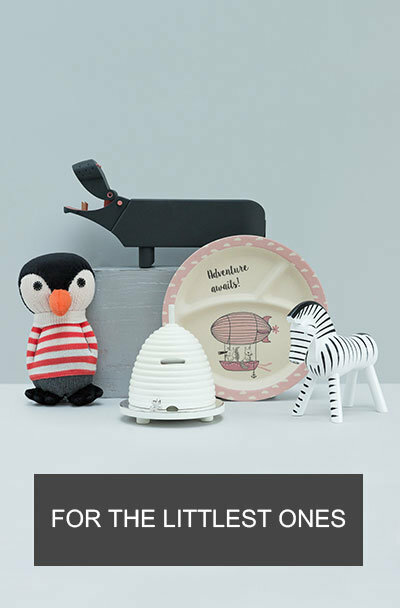 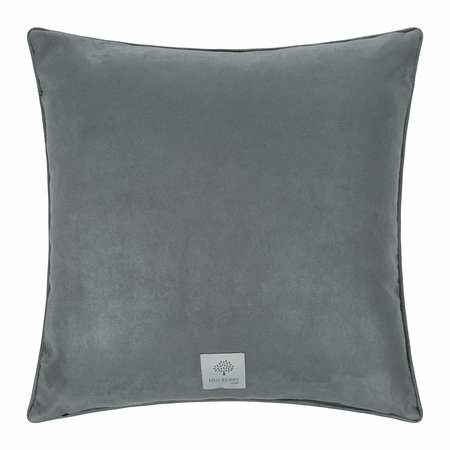 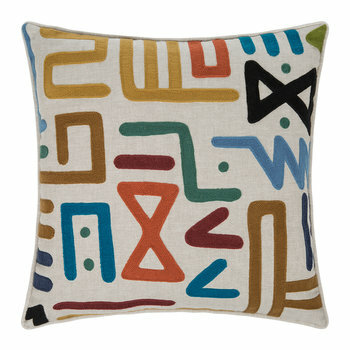 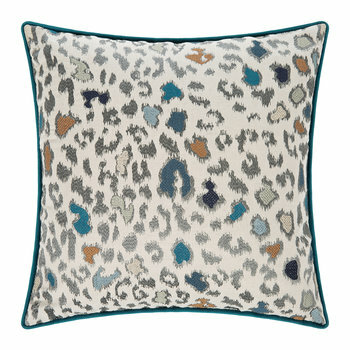 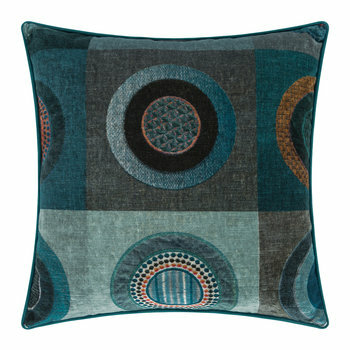 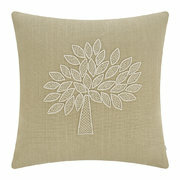 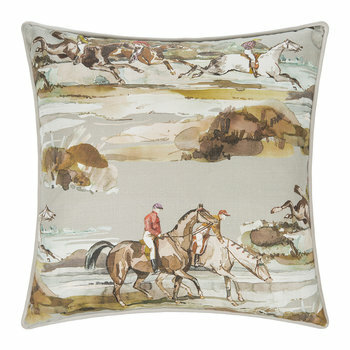 Update your cushion collection with this Nevis cushion from Mulberry Home exclusively at Amara. 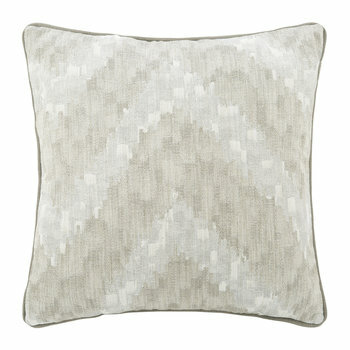 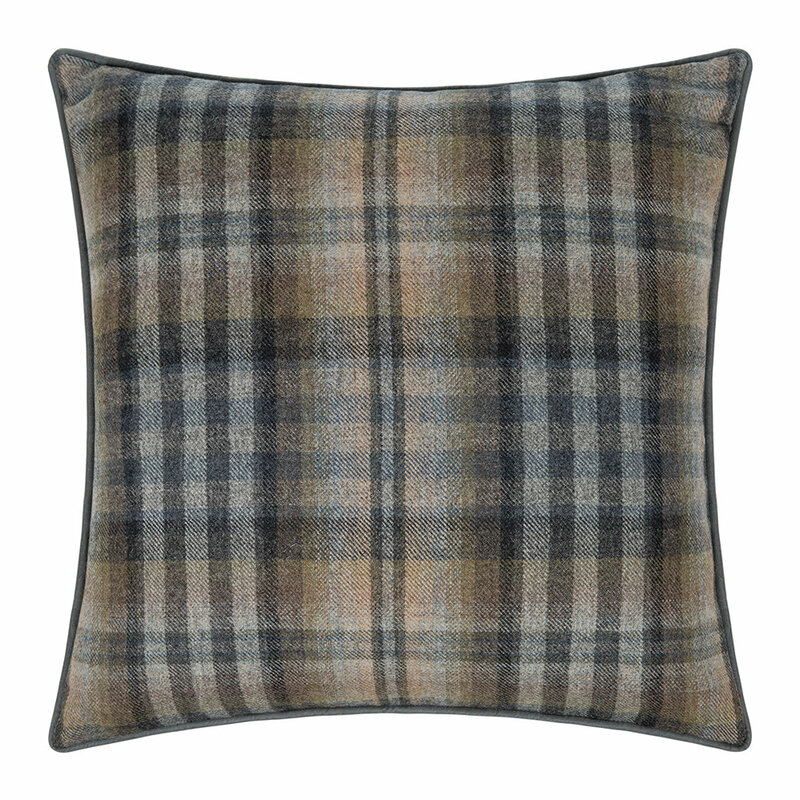 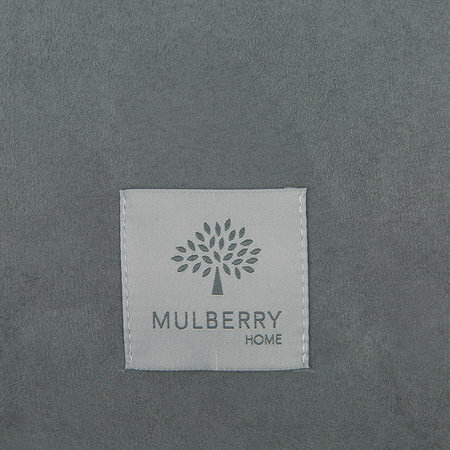 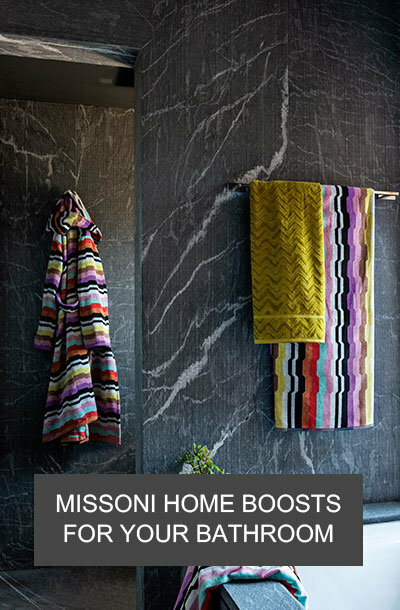 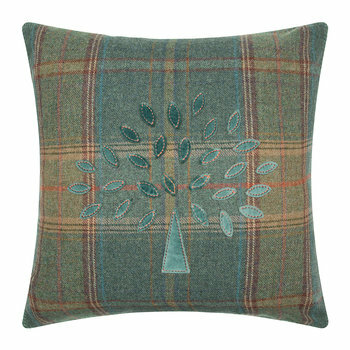 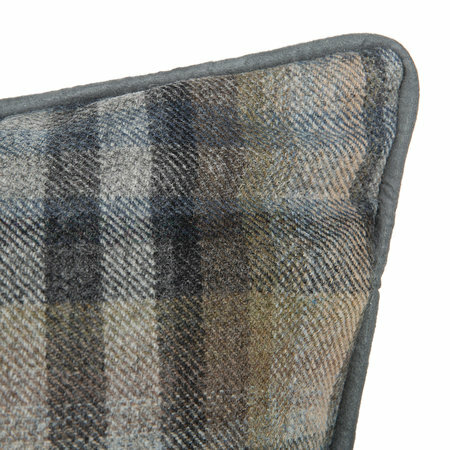 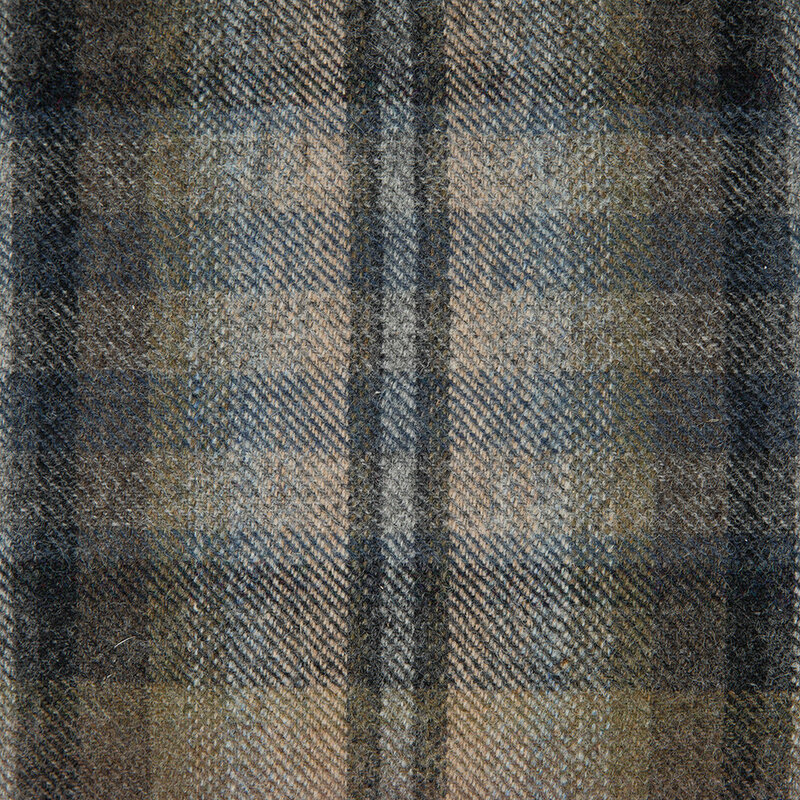 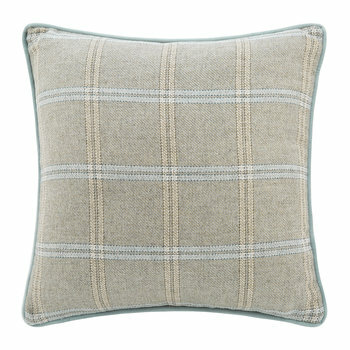 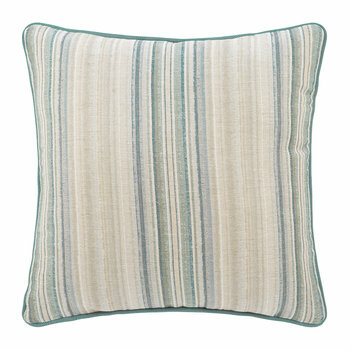 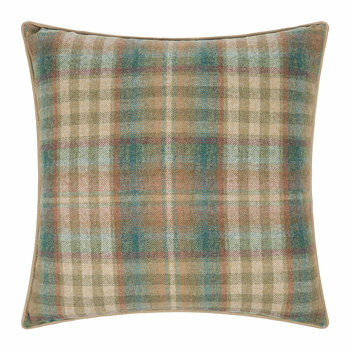 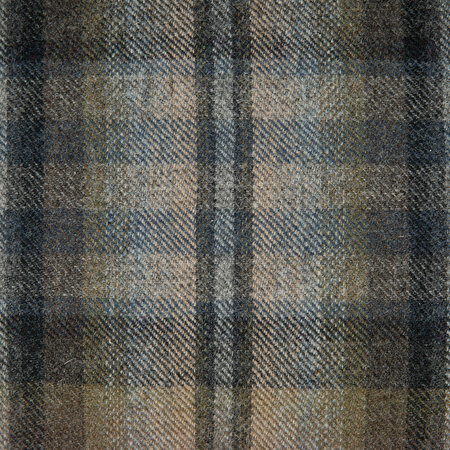 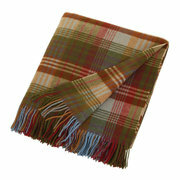 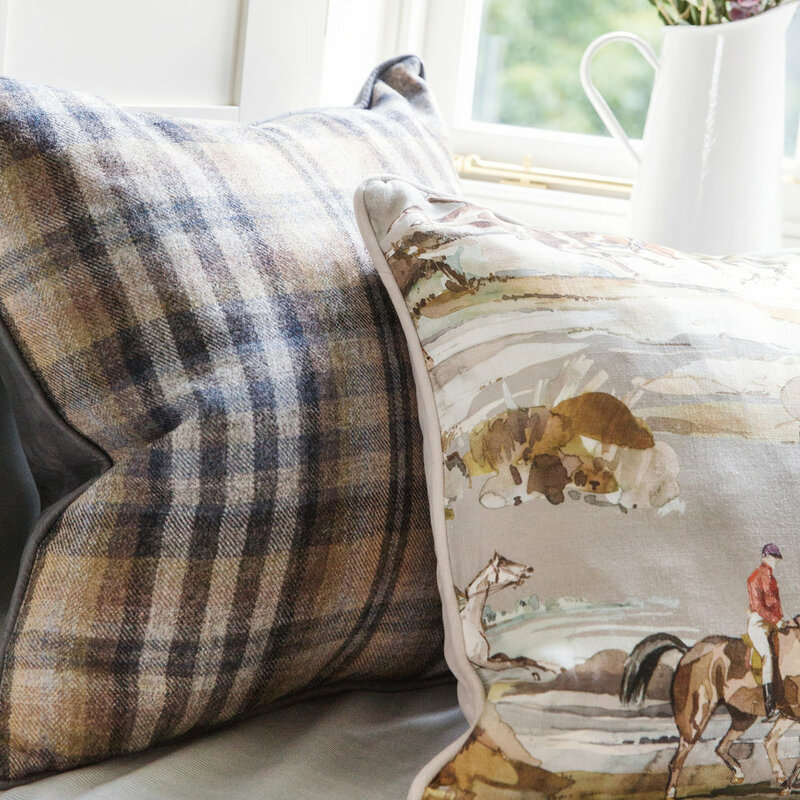 In fabulously tactile 100% wool, this cushion features a classic check design synonymous with the Mulberry Home brand. 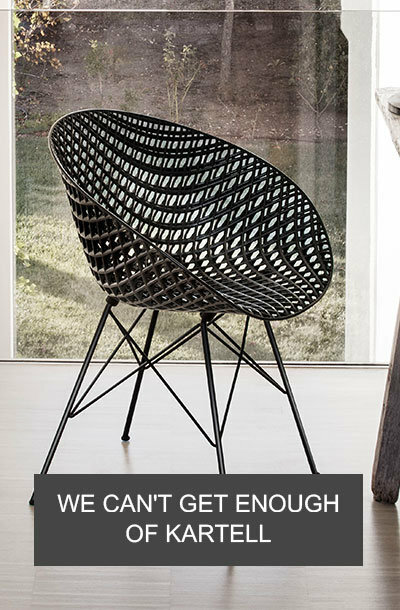 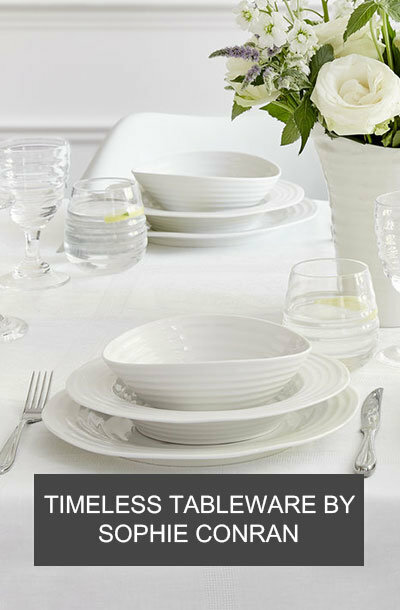 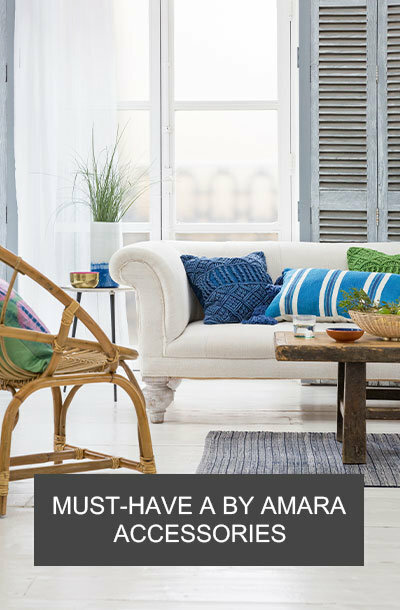 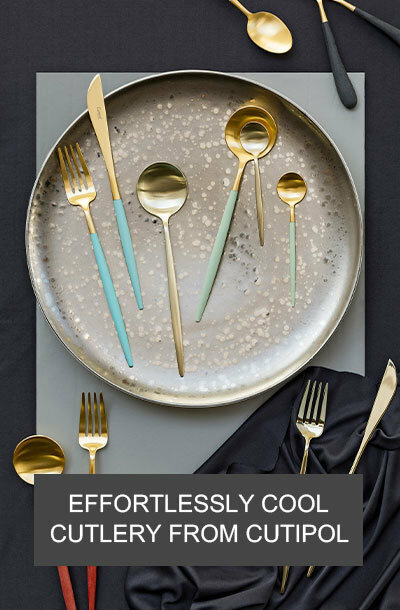 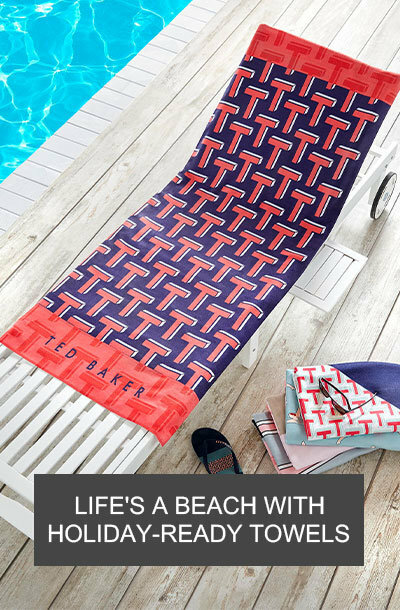 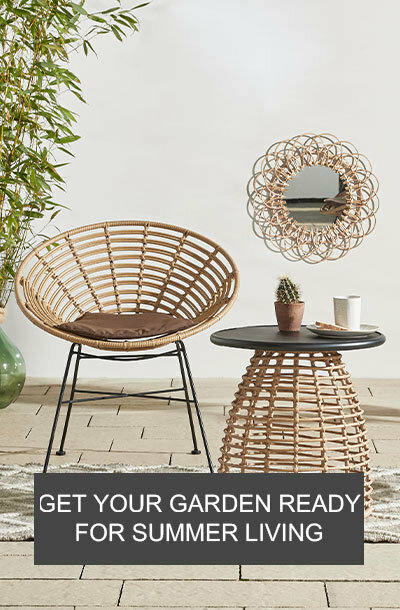 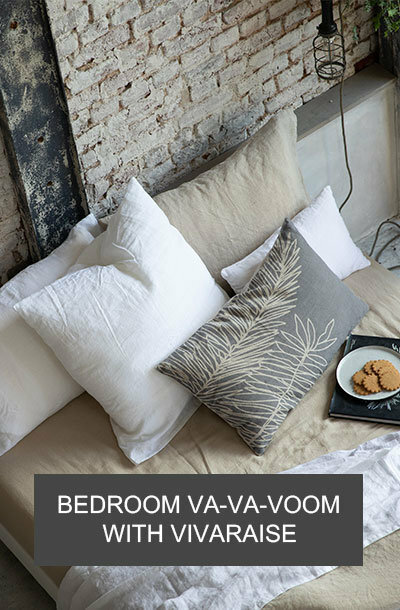 Reversing to complementary plain fabric, it will add chic traditional style to any room and is available only at Amara.